Amalgam fillings are a well-established and inexpensive way to repair tooth damage. They offer a highly effective way to restore the structure and functionality of a tooth, particularly the back teeth. This type of filling has been used for over 180 years, so it has been tried and tested on millions of mouths. 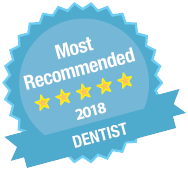 Having a filling is an extremely common procedure (around 8 million cavities are treated with amalgam fillings each year in the UK) and most of us, at some point in our lives, will have a cavity that needs attention. 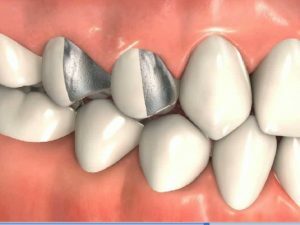 Amalgam fillings are the traditional choice, made from a combination of metals including tin, copper, silver and mercury. Although the inclusion of mercury has attracted some controversy, a number of scientific studies have concluded that it has no adverse side effects. 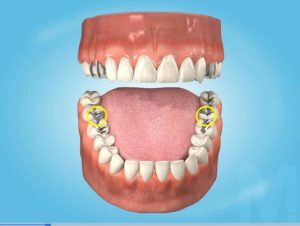 However, an alternative type of filling would be used for those patients who have an allergy to any of the metals within the amalgam and would also be recommended for women who require treatment while pregnant. The area to be treated is numbed with a local anaesthetic and the decayed part of the tooth removed with special dental tools. A base or liner may be placed in the tooth to prevent sensitivity following the procedure. The amalgam is mixed and then placed in the tooth. It is tightly compacted to ensure every part of the cavity is filled. The amalgam is then shaped to resemble the tooth and, if necessary, it is smoothed down so it feels comfortable. 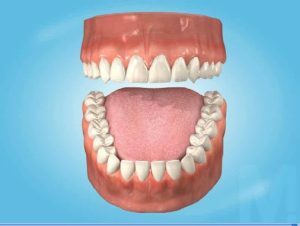 If looked after properly, amalgam fillings can last for years and are particularly suitable for teeth that are subjected to lots of wear and tear, such as those at the back of the mouth. More discreet composite (white) fillings can be used to treat decayed teeth but these are more expensive and less durable. Because many white fillings are only available privately, costs can vary quite a lot from dentist to dentist. Costs usually depend on the size and type of white filling used and the time it takes to complete the treatment. Costs may also vary from region to region . White fillings have always been considered less long lasting than silver amalgam fillings. But there are now new materials available with properties comparable to silver amalgam, and these are proving to be very successful. fillings provided on the NHS are automatically guaranteed for one year.